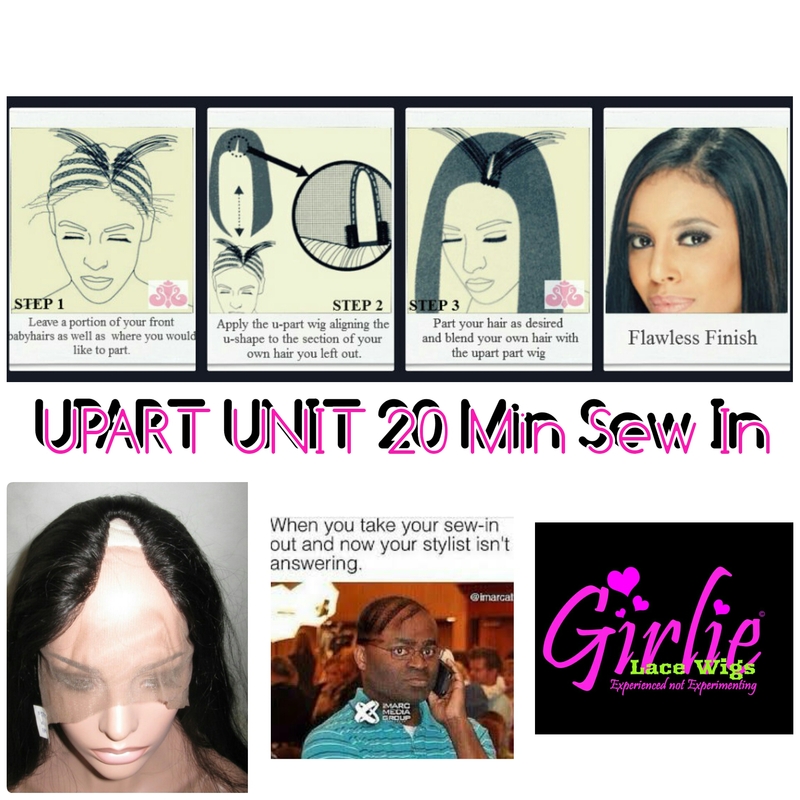 Full Lace Wig, Glueless, OR U-part Wig? 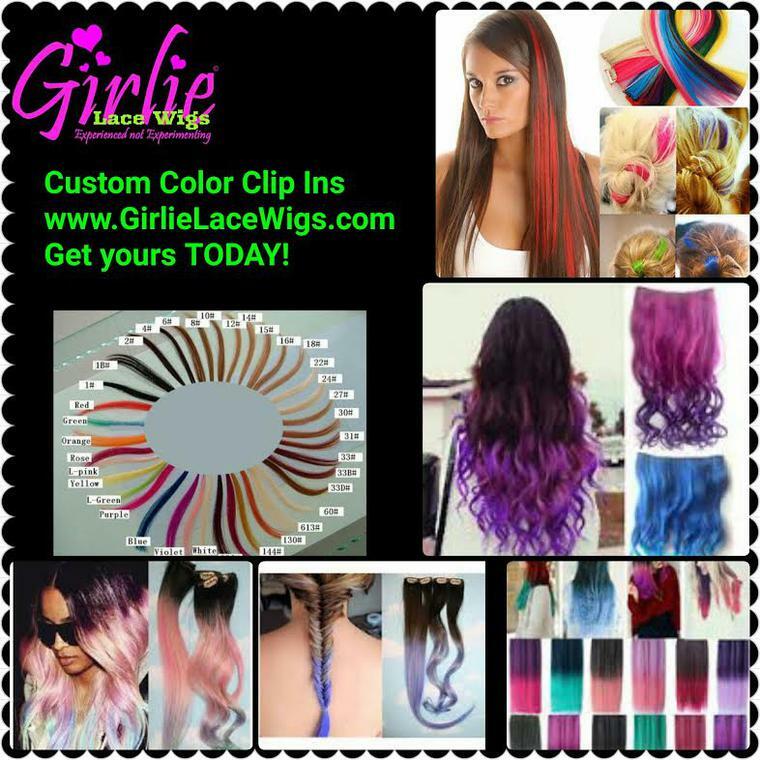 Cl#SAVE THE EDGES with your Girlie Lace Wig "GLUELESS" Unit TODAY! Please send the measurements of the perimeter of your head. READ THE FAQ'S BEFORE SUBMITTING YOUR ORDER. Note: The submit BUTTON is at the bottom of the page! Note: Please Fill out you Name, Number and Email below. Which style cap should I use? 1. Full lace with a little stretch lace ear to ear, can be worn in a high ponytail. 2. 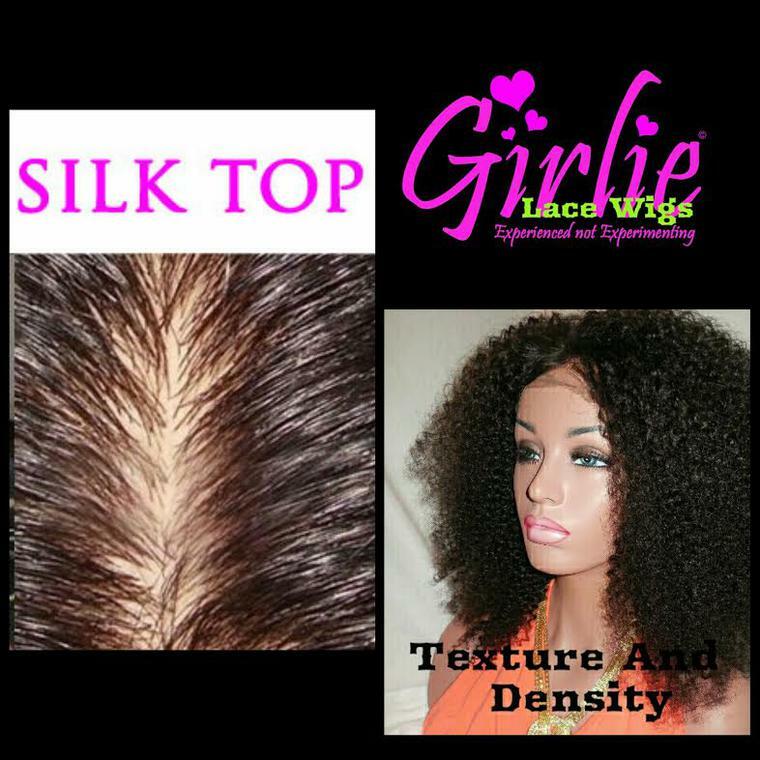 Full lace without stretch, can be worn in a high ponytail or sew it on. 3.Full lace with stretch lace from ear to ear, not the best option for a high ponytail. 4.Lace Front Cap, Swiss Lace or French Lace in the front & stretch lace on the back, high ponytail not achievable. 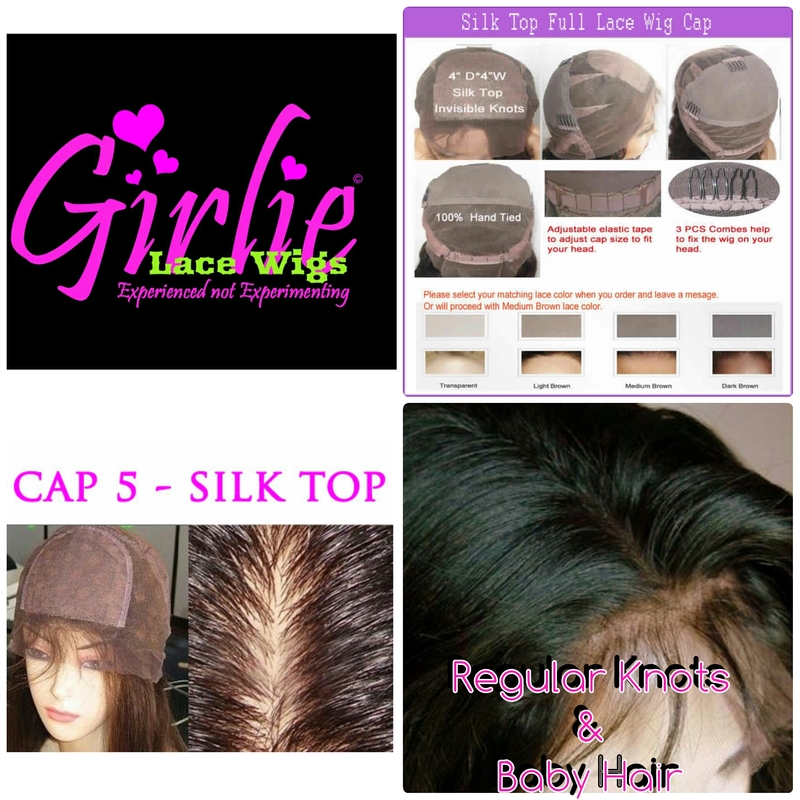 5.Silk Top cap, hidden or injected knots, stretch lace at crown, can be worn in high ponytail. 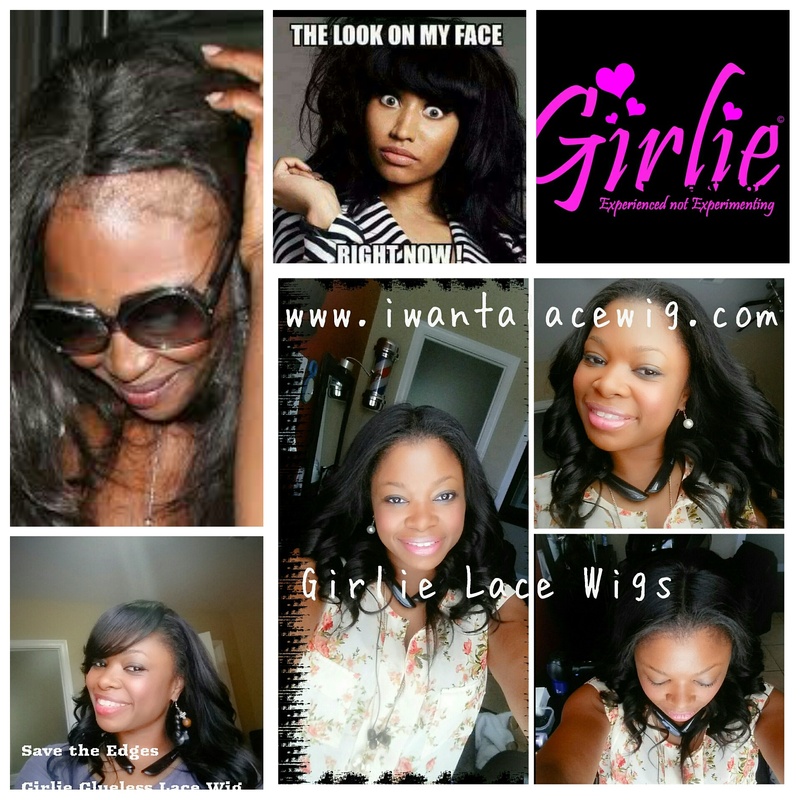 6.Lace Front, Can be worn in high ponytails but have weft hair included. 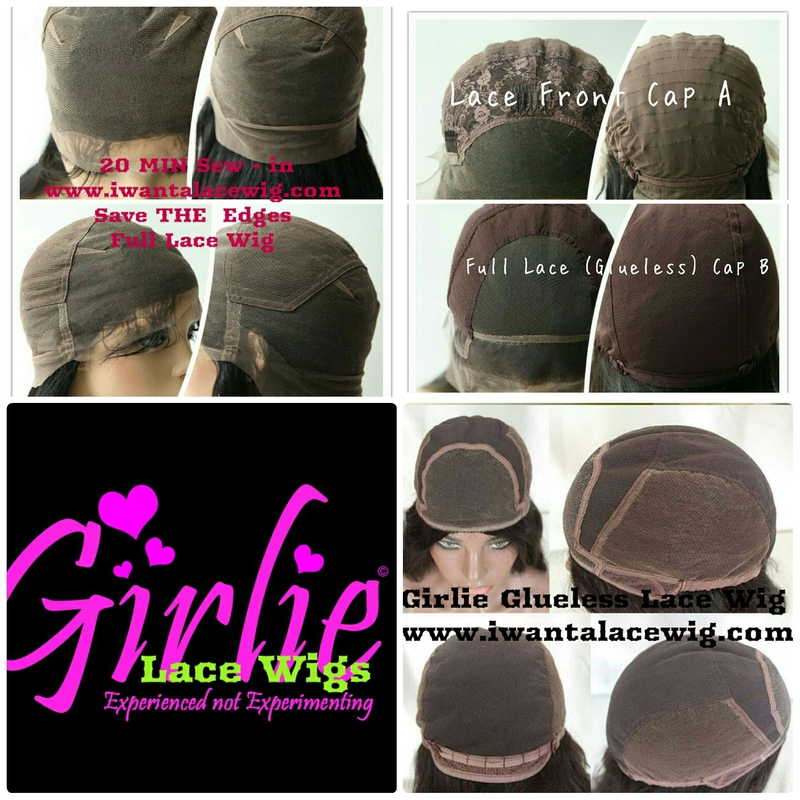 7.Glueless cap, if you have heavy edges or want to wear it up or with a bang. 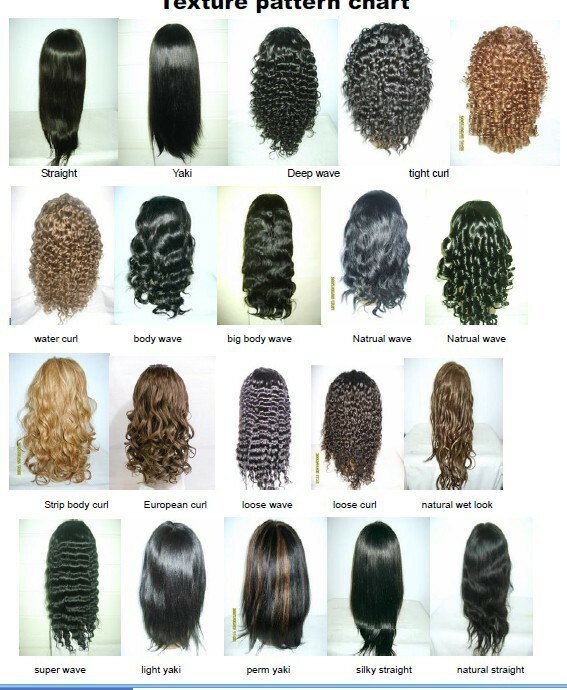 Virgin Hair last longer and good for wavy hair and light colors. NOTE: Rush does not include weekends or holidays. Regular time for wigs are 21 working days. Rush is 15 working days. CONSULTATIONS: Please leave your name, number, consultation date and payment method here! We will respond within 24 hours or call 901-800-9083. Thanks in advance! ​Email me a picture and we will produce it for you. No refunds on custom hair, $75.00 restocking fee on stock units within 5 days, 5 day exchange only for stock hair and the hair must be in the exact condition. $50.00 Nonrefundable Consultation fee. Baby Hair, Custom Order, Bleached Knots. Consultations $50.00 and MUST be paid the day of the consultation. Now I wear a glueless unit that cost $475 and will last at least a year or more! You do the Math!